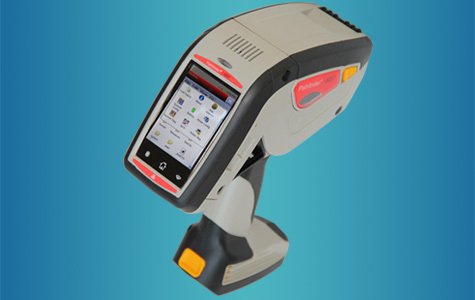 Avery Dennison handheld label printers-scanners Pathfinder are an all-in-one universal devices with a scanner, printer and an applicator. 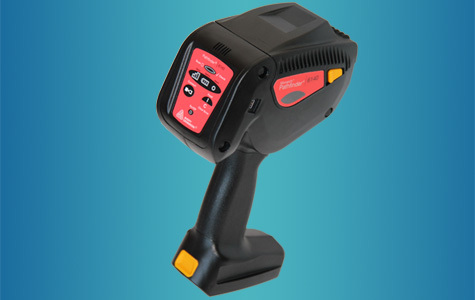 They're are the fastest, most accurate price marking solution on the market, that allow retailers to quickly and accurately price and mark down items while reducing labor costs. 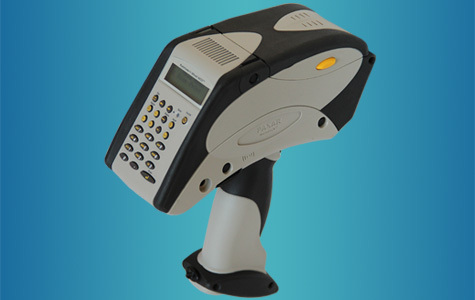 Retailers looking for an economical, portable solution for their small volume label applications need look no further. The Avery Dennison Pathfinder 6032 combines a keyboard, label printer applicator and key entry or optional scanner in a unique, one-piece design, simplifying markdowns and increasing productivity. Read more... The Avery Dennison Pathfinder 6057 printer allows retailers to quickly and accurately price and mark down items while reducing labor costs. Compared to traditional “red pen” manual marking methods, the Avery Dennison Pathfinder 6057 offers reduced labor costs through increased speed and productivity. Using the Avery Dennison Pathfinder 6140 printer, powered by GlobalBay price application software, retailers can add productive and accurate price marking and markdowns to the list of benefits gained by using smart devices in-store.